in Apr 468 Votes ! Love you so much wookie oppa from Ikar..
Ji Chang Wool you're the best! 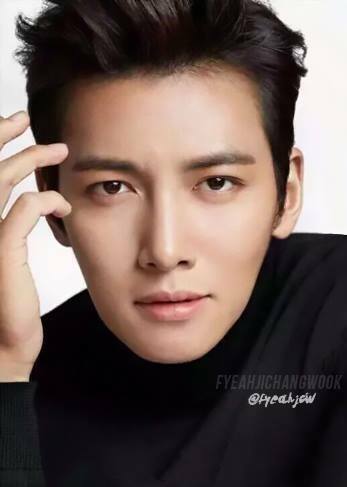 Ji Chang Wook you're the best! Wookie youre my imagination,your happiness is my life..
Love you more wookie oppa..
Can't wait to see u on screen Wookie.